DALLAS (June 5, 2014) – You’ve met the Browns, now meet the Manns. 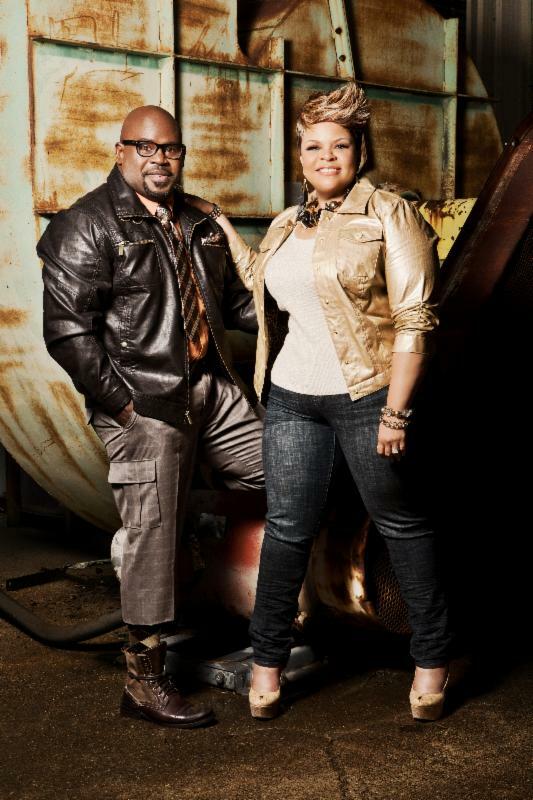 GRAMMY®-Award Nominated, NAACP Image Award-Winning Vocalist TAMELA MANN and NAACP Image Award-Winning Actor DAVID MANN partner with BET Networks on their new show, “Meet The Manns.” The upcoming reality show is set to air on BET in 2015. Currently in production, “Meet The Manns” follows the lives of the Texas-based power couple and their family as they juggle their successful entertainment careers, marriage and adventures with the family. Be sure to tune in and meet all of the Mann family on their new reality show, “Meet The Manns,” debuting on BET. Music, film, television and publishing conglomerate Tillymann Entertainment is the home of NAACP Image Award-winning actor and comedian David Mann (Meet the Browns, Madea’s Big Happy Family, Ultimate Life) and Grammy ® Award-nominated and NAACP Image Award-winning recording artist and actress Tamela Mann (Take Me To The King, Sparkle, Meet the Browns.) Owned and operated by David and Tamela Mann, Tillymann Entertainment includes ventures in television and film development, touring, and music. Tillymann Music is the independent record label division with record releases from Tamela including “The Master Plan,” “The Master Plan Special Edition,” “Best Days,” and “Best Days Deluxe Edition” and David’s “Mr. Brown’s Good Ol’ Time Church.” For more information on Tillymann Entertainment and for full bios and career credits, visit www.TillymannMusic.com.